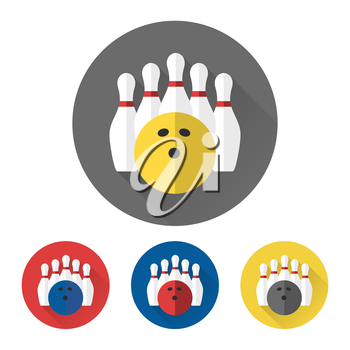 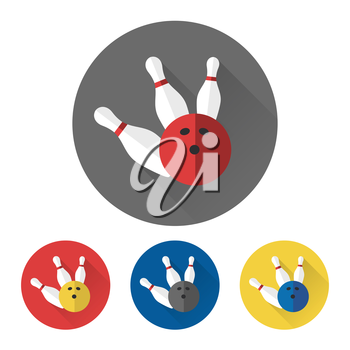 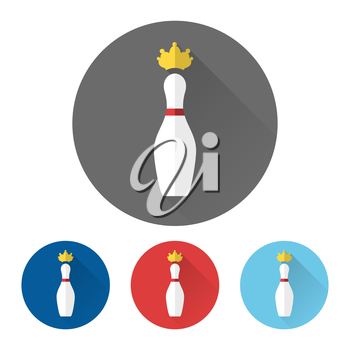 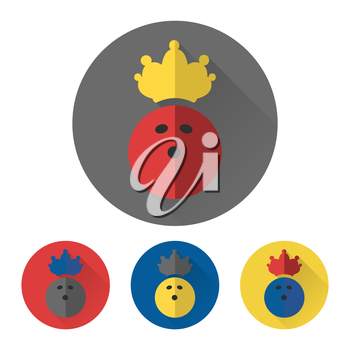 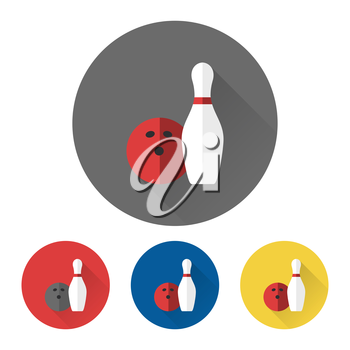 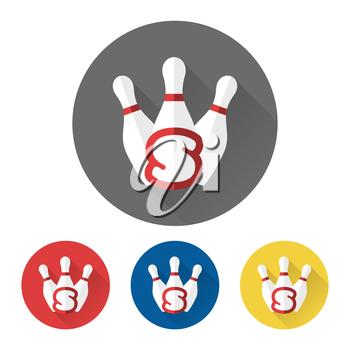 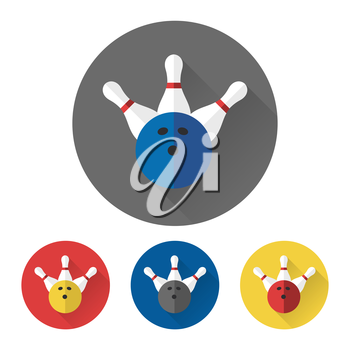 This set of high quality bowling icons are perfect for website designs, logos, blogs, posters, promotional products and much more. You will receive 10 different bowling designs in assorted color combinations. 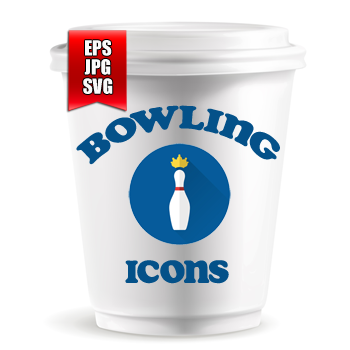 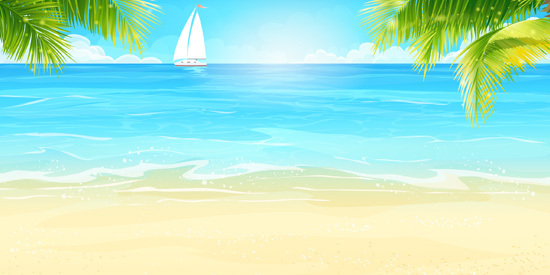 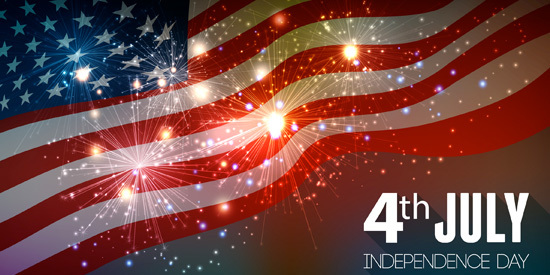 Available file format(s): EPS [2,588.3 Kb] JPG [3,593.0 Kb] SVG [92.3 Kb] (ZIP files).